Blizzcon Replenished The 'Geek' In Me! "My inner-geek, has been refilled and revitalised" - Chris Metzen, Blizzcon 2011. The world has come to life. At least for the WoW community, or even the gaming one as a whole. Saying that this week has seen some love, for many of our interests, is an understatement. One could say, I could say, it has literally caught fire. What a weekend it has been, for many of us. At least for me, I am exhausted. Combined with the sleep deprivation and hangovers, at least for those that attended the many Blizzcon meet-ups in local bars/hotels. What's that you say? 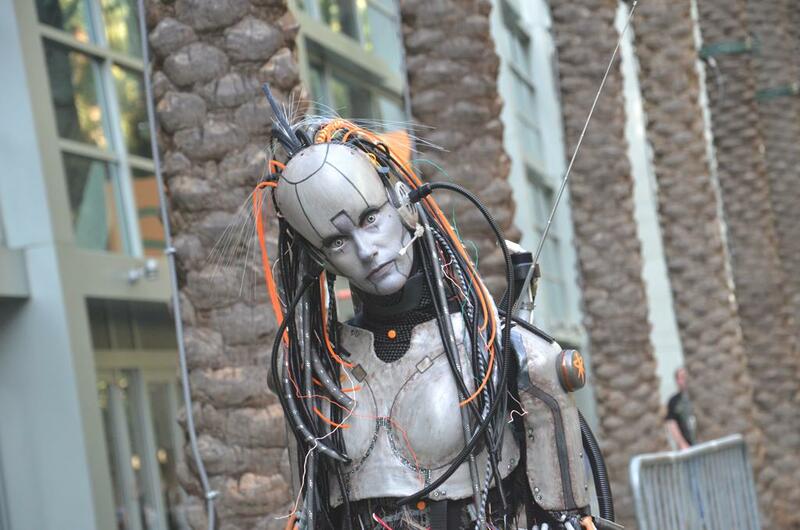 "You didn't even attend Blizzcon!". Well, you would be right, I didn't 'attend' in person. However, having a virtual ticket, covering the whole event live across the full two days, amounting to about 22 hours, is nearly there right? 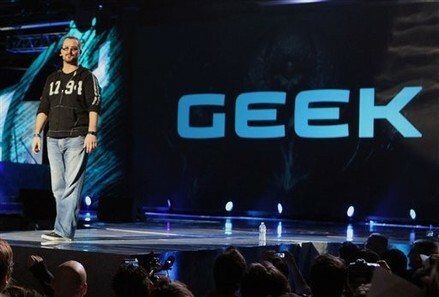 Blizzcon 2011: Live Coverage - Day 1! Did the Eye-Candy draw you? Now, since the release of my last two posts, the results have been pretty dramatic. Yes one was featured on WoW Insider, 'Your Character and You', which I am totally thrilled about, but there's more. Taking a look at the responses I have received, in combination with the fact that my thought processors have gone into overdrive, the mood and view since my 'WoW Blues' have shifted considerably. Among all this, Blizzcon is finally kicking off tomorrow! Or tonight for some lucky venturers! A substantial amount have been fortunate enough to make a tripe the Anaheim, California, for a weekend of Blizzard galore. (Unless your already situated somewhat locally, of course). With a number parties kicking off in nearby hotels and bars over the next three nights, including tonight, this is not a convention to miss. However, for some of us, myself included, have sadly not been able to make the long trip. Though, hold your horses. Virtual Ticket - hallelujah! For more on this including my upcoming involvement in the event, and what may be in store for you, hold put until the end of the post (or feel free to scroll, if you must). It's been little over a week since my last post. During this time I have been swinging back and forth on the ropes of uncertainty. Whether 'uncertainty' is the right description is right, I am not sure. Maybe curiosity, burn-out, the sway of interests, time and motives could be in play. Possibly a combination of the lot. Before I go on, this is NOT a half-hearted attempt at a 'farewell to the world (of Warcraft) - bleed your heart out' post. 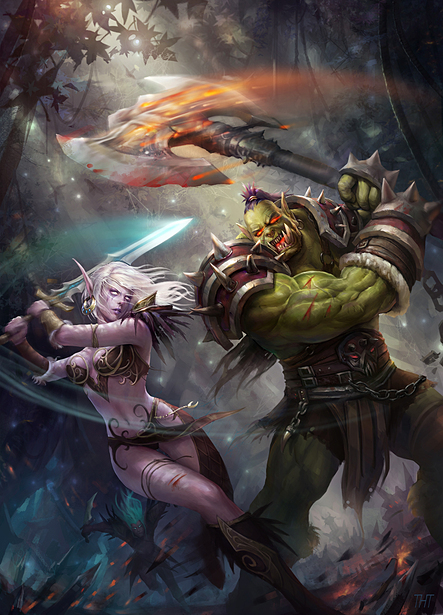 A fascinating piece of Fan Art just added to the World of Warcraft site gallery. Always a viewing pleasure. Now, tell me. What does your character mean to you? When you first made the choice of what race, and secondly class, to play (or in reverse maybe), what journey did you have in mind ahead of you? For myself, and many, it was the start of an adventure. Or maybe you hadn't really given it much thought, just went in head first. Though it wasn't until recently that this got me thinking. After you get really stuck into that character, whether it be high end PVE raiding or PVP, you may have an urge to do the same on another class/race combination. Mean, of course you have, at least at some point along the line. But, there's a but, are there lingering factors which keep you at bay, from bringing forth a new character into Azeroth? At least with the intent to mimic the activities which are already being played out on your 'main toon'.